The only way to make your home termite-free is to call in the services of professional termite control company Every city and town in Australia has its own set of termite control companies. There are many people who do not like to opt for professional services because they fear that the chemicals and techniques applied by professionals will cause diseases to their family and pets. However, professional termite pest control Perth services come highly recommended for anyone who wants to lead a peaceful life. When you are trying to shortlist pest control companies, make sure to find out how much experience they have and what methods they use for termite pest control Perth. Another thing that you must keep in mind is that no house can be completely free of pests at all times. There will always be pests, especially those as tough as termites, but hiring professional services can save your house from tremendous damage. It can minimize the problem which is a great relief in itself. Consider the current qualifications of the technicians. Are they all licensed? Are they all aware of the latest techniques and technologies? How much experience does the company have in eradicating termites from homes such as yours? How reputable is the company? Pay attention to their cleanliness standards. Do the representatives dress neatly? Do they have a clean vehicle? Are all their equipment clean? How careful are the employees in addressing your problems? 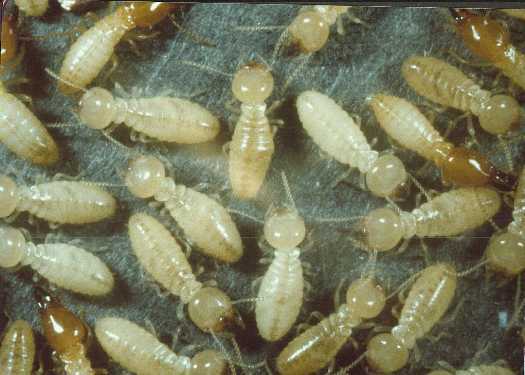 Can the professionals inform you about the condition of the infestation and the behavior of termites? Do they discuss the termite eradication strategy with you. What do they do to minimize environmental damage? Get a written estimate from several companies and compare their rates. Do not rush in. Take time to evaluate each termite pest control Perth you come across and then make your decision.